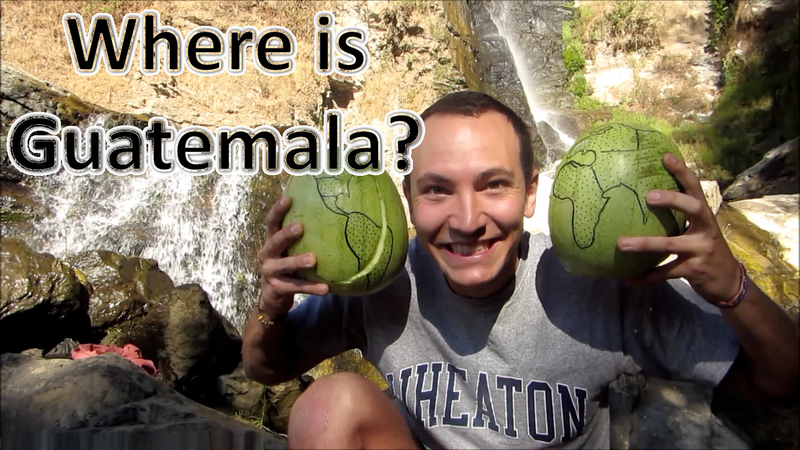 International calls with students can be problematic and inconsistent, so I am preparing a regular video journal in conjunction with classes in the states. 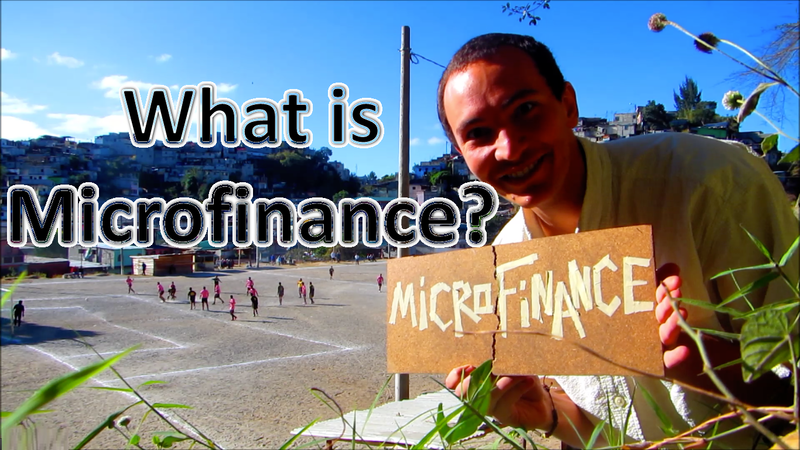 Microfinan-cinema you might say. Many were excited about my role with Kiva and based upon class curriculum and interests, students are sending questions for me to answer in the field. 1. 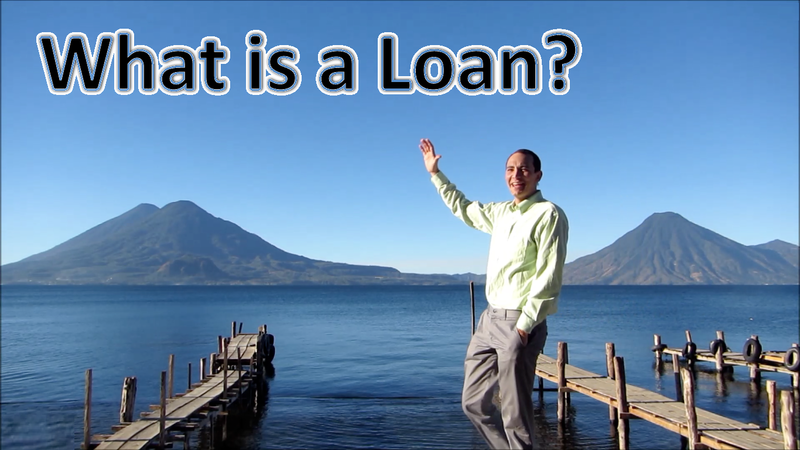 What is a Loan? 2. 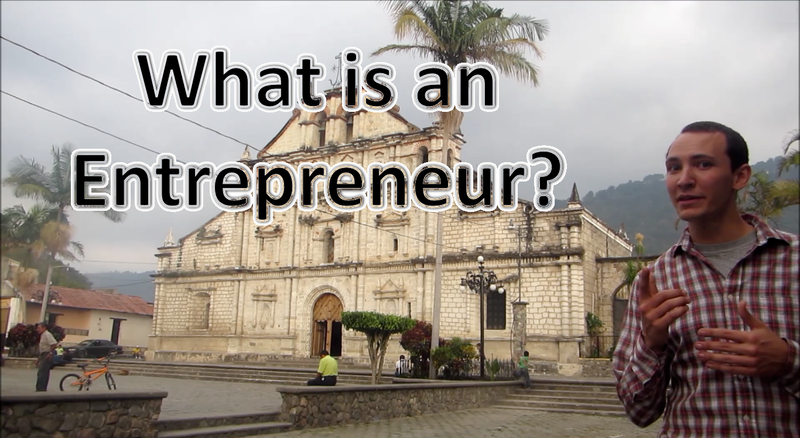 What is an Entrepreneur? Stay tuned for upcoming episodes on Interest Rates, Solidarity Groups, Guatemalan History, Volcanoes, Mayan History (Tikal), and Guatemalan Holidays (Semana Santa). If you would like to get involved with the video journal, feel free to contact me through the comment section. 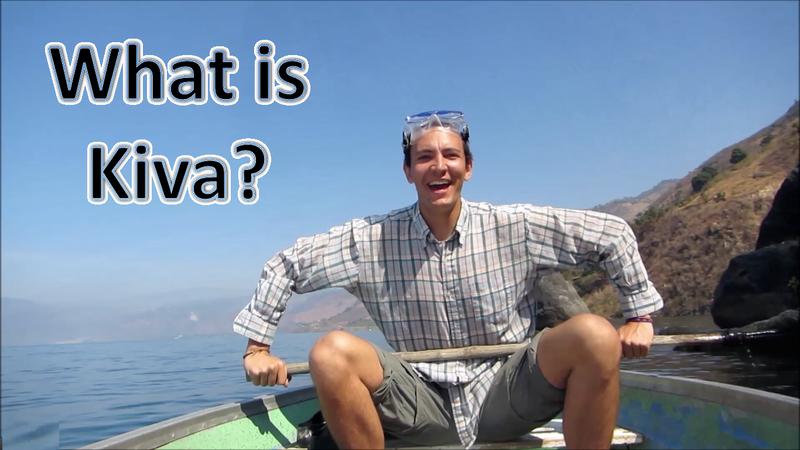 Jeffrey Nelson is a Kiva Fellow (KF20) currently roaming Guatemala. 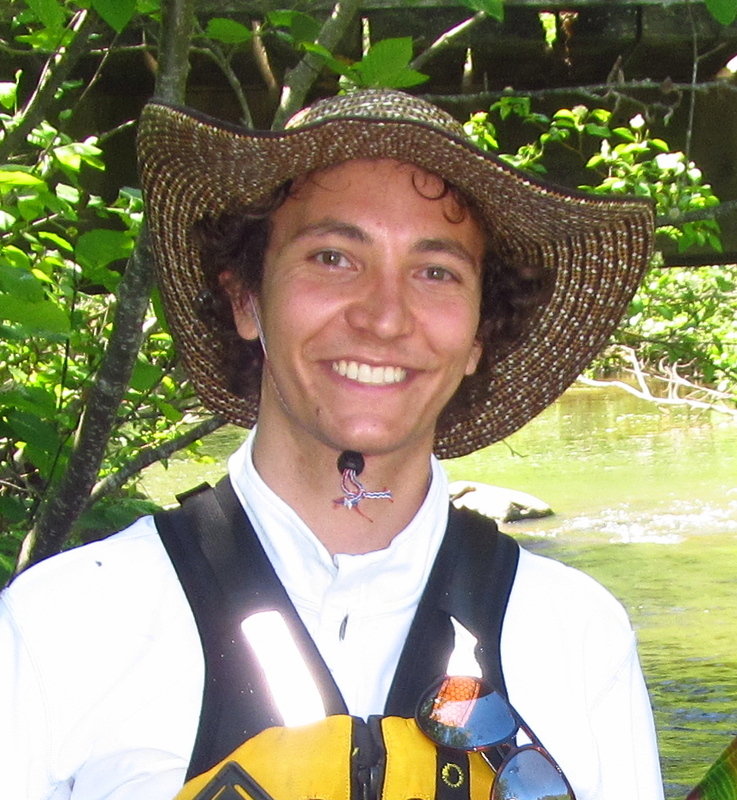 He has been living in Panajachel and working with two field partners: Friendship Bridge, which lends exclusively to indigenous women in the western highlands of Guatemala, and ADICLA whose diverse lending portfolio includes youth entrepreneurship and environmentally sustainable agricultural loans to Guatemala’s rural poor. Join the "Viva Guatemala" lending team and make a loan to borrowers from Friendship Bridge, and ADICLA today!